Fiz este blog para falar sobre a minha vida sobre ser vegan mas também sobre outros aspectos e neste momento estou bastante interessada em ler e é disso que venho falar hoje. Não sou muito de ler mas ouvi falar sobre um filme, o "Ugly Love", e vi um trailer desse filme, e fiquei super ansiosa pelo filme, mas só depois percebi que o filme ainda não esta a ser filmado porque eles estão a angariar dinheiro para o fazer. A escritora é a Colleen Hoover e ja fiquei fã dela. Quando vi o trailer reparei que tinha algumas parecenças com o Fifty Shades Of Grey e como eu amei ler e ver este filme, decidi que iria ler também este livro. Este não tem nada a ver com FSOG mas nunca pensei que iria gostar tanto de o ler. A historia é incrível e muito romântico, é um bocado explicito mas não demasiado, o que faz a historia super interessante e viciante. O livro lê-se muito facilmente, eu acabei este livro em mais ou menos 3 dias e acreditem quando digo que demoro bastante tempo a ler um livro mas este cativou-me bastante. Vou deixar aqui o trailer e a pagina onde eles estão a angariar o dinheiro. Estou super desejosa que este filme vá para os cinemas. Deixem uns comentários o que acharam do trailer e se já conheciam este livro. I made this blog to talk about my life about being vegan but also on other aspects and right now I'm very interested in reading and that's what I've been talking about today. 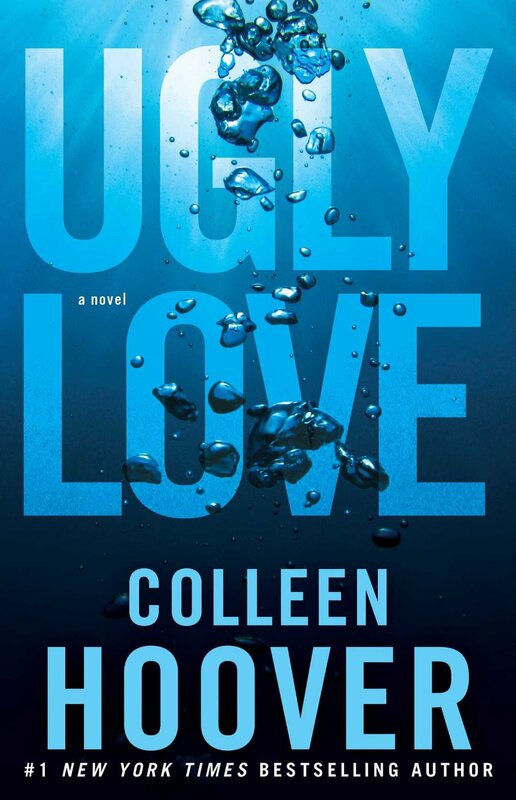 I'm not much of a reader but I heard about a film, the "Ugly Love", and saw a trailer of this film, and I was really looking forward to the movie, but only after I realized that the film is not yet to be shot because they are raising money to do so. 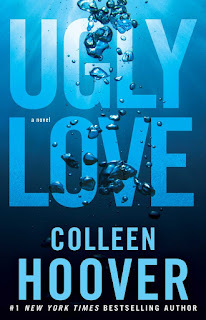 The writer is the Colleen Hoover and I was already a fan of hers. When I saw the trailer I noticed some similarities with the Fifty Shades Of Grey and as I have loved reading and seeing this movie, I decided I also would read this book. This has nothing to do with FSOG but never thought I would like so much to read. The story is amazing and very romantic, it's a bit explicit but not too much, which makes the story super interesting and addictive. The book is very easily to read, I ended this book in about three days and believe me when I say that it takes me a long time to read a book but this captivated me a lot. Synopsis: When Tate Collins knows the pilot Miles Archer, she knows it's not love at first sight. They would not as far to say they were friends. The only thing Tate and Miles have in common is this undeniable attraction. Once their wishes are discovered, they realize that they have a perfect arrangement. This arrangement can be surprisingly simple, as long as Tate stick to only two rules of Miles. Do not expect a future. They believe they can handle it, but realize almost immediately that this is not possible. hoping that it will eventually something different. Something better. and you've lost your heart somewhere along the way. " I'm very anxious that this film go to theaters. Leave a comment what you think of the trailer and already knew this book.